Our history, our passion: discover the taste of tradition. The original formagella incorporates the fragrance and flavours of Brescia's Alto Garda territory. A single bite and you will be enjoying delicate truffle notes combined with the full flavour of mountain pastures. 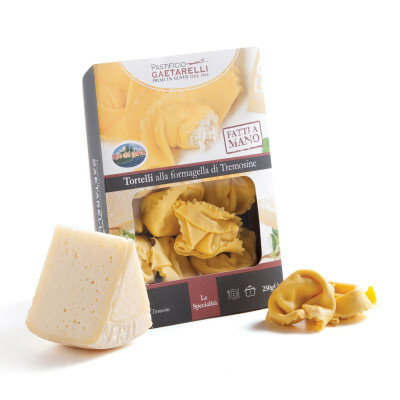 A sophisticated cheese that is born from the combination of the best milk and black truffle. 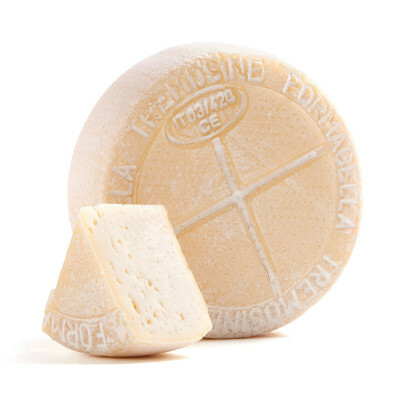 Intense fragrance, full and strong flavour: Garda Riserva cheese, aged for at least 20 months, satisfies and exalts every palate. The best of our cheeses, created only with Brown Alpine cows' milk. Taste tradition, enjoy our cheeses. 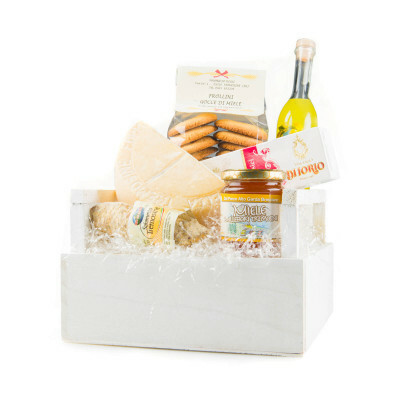 Gourmet gift baskets, gift typical products of Garda Lake. 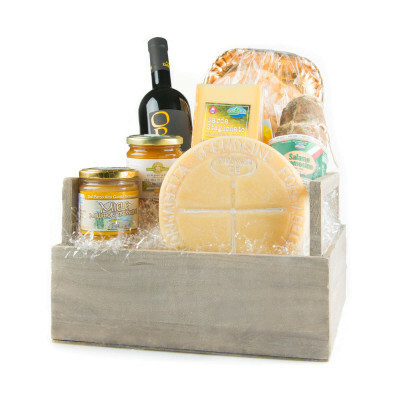 Traditional cheeses, delicious cold cuts, but also oil, honey, jams, wines and grappas: discover all the delicious products offered by Alpe del Garda on its online shop. You will find a selection of our best products, chosen with care to fill your home with the fragrance and flavours of our mountains. Simply by tasting them you will perceive the pleasure of green pastures, sunshine on the skin and the caress of the wind across the mountains. Alpe del Garda is heritage of know-how and traditions that our farm cooperative has been safeguarding since 1980. Passion, tradition and search for perfection: discover how Formagella and other Alpe's products are made. All payments are performed through PayPal secure and guaranteed payment systems.